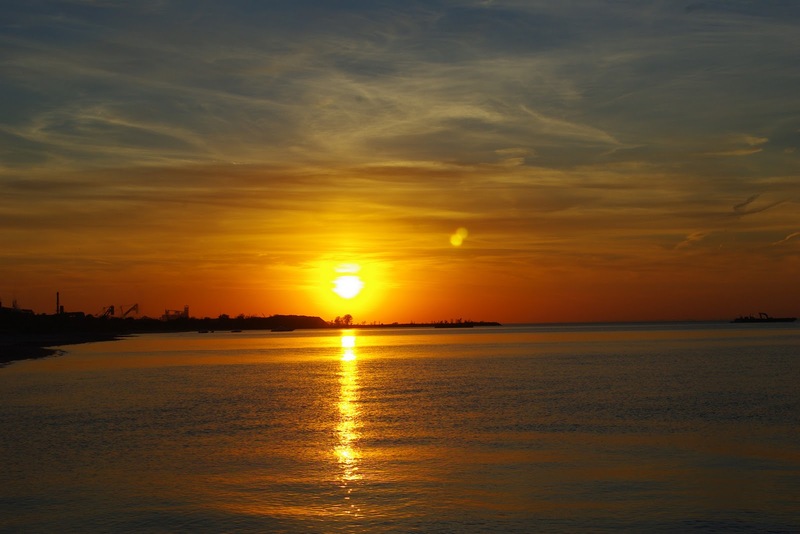 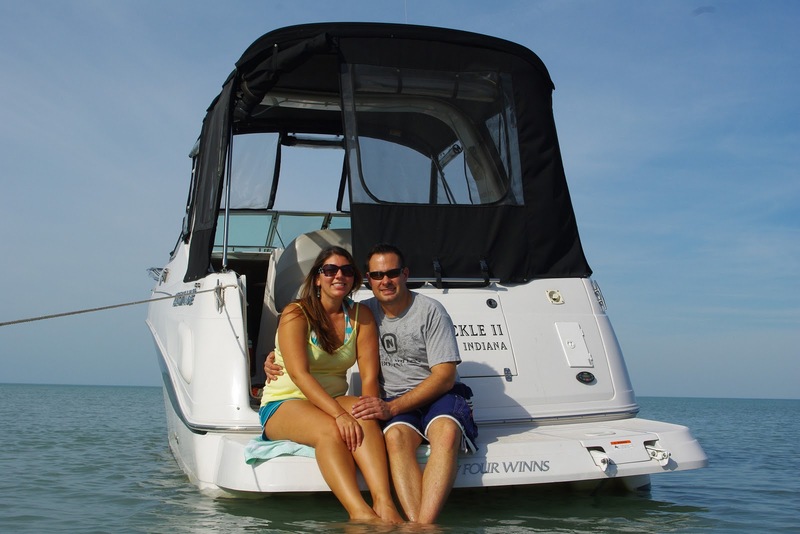 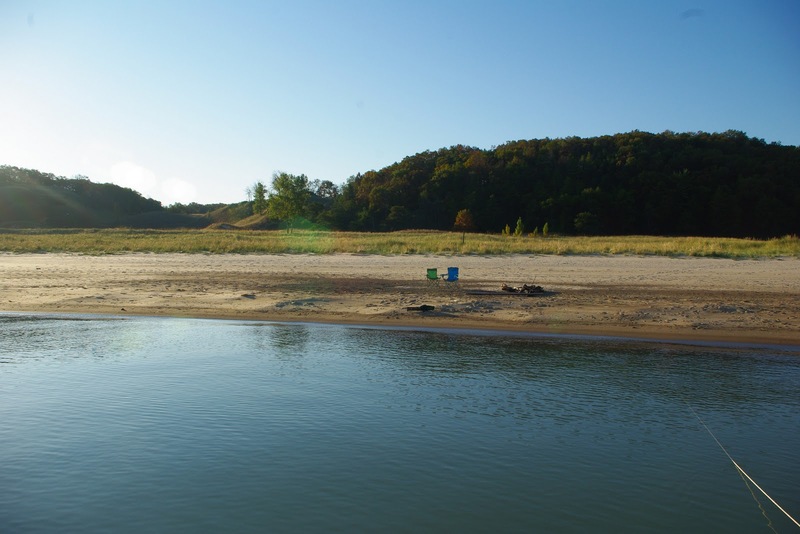 Lake Michigan (and beyond) Boating Adventures: October is still good for boating! 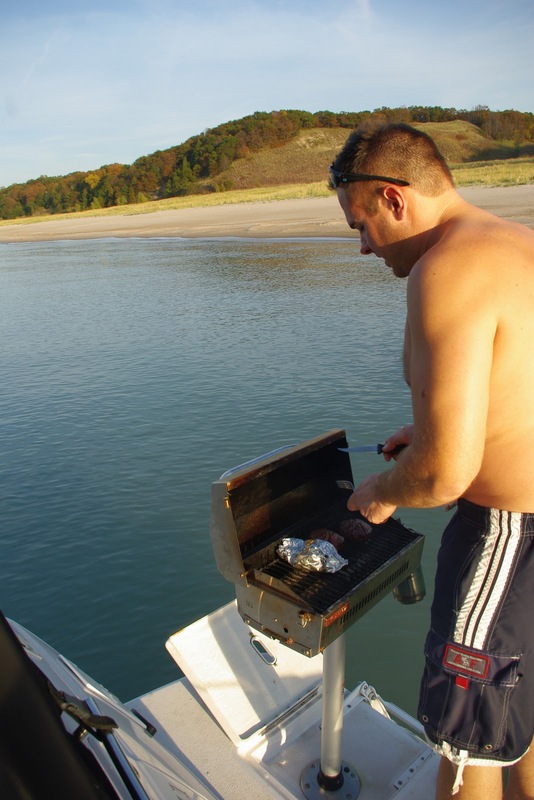 October is still good for boating! 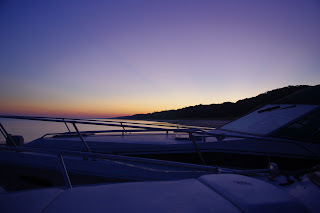 We've been having an AMAZING summer and have been spending wonderful days boating and on the beach... here's pics from this past weekend, and we will be updating with the rest of the summer news & pics soon! Sorry about the lack of posts... too much time on the water!